Viktor&K Group, a major sunoil producer in Ukraine, is building a soybean plant in Kirovohrad region. The plant’s design capacity is announced at 650 MT of soybeans a day, UkrAgroConsult reported. “The decision to build a plant was made with the purpose of expanding capacities and improving production of soybean oil and soybean meal. Soybean oil holds a leading position in the world’s vegoil output, since it is widely used in the food industry,” said Viktor&K CEO Viktor Korol, according to UkrAgroConsult. 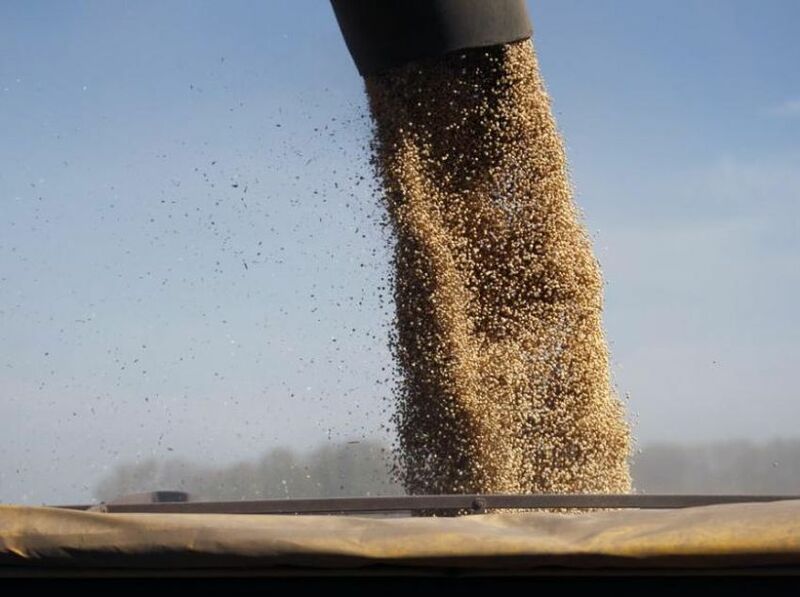 As UNIAN reported earlier citing UkrAgroConsult, Ukraine’s large and medium-sized crushers produced 15.5 KMT of soybean oil in March 2017, or almost 7% more than in the previous month (14.5 KMT) but 2.5% less than in March 2016 (15.9 KMT). It should be noted that the soybean processing lags behind last record year reached 25-27% in the beginning of 2016/17.